The Lawrence Senior Center is the focal point for programs and services targeted for older adults. It provides health and social services, information, referral and counseling, nutritious meals, recreation and educational activities, transportation and special trips, legal and housing services and opportunities to participate in intergenerational activities, volunteer on committees, teach classes and perform clerical and other center related functions. Program delivery is adapted to the cultural landscape: programs are often offered in Spanish and there is also and Asian Outreach worker for elders who speak Chinese and other Asian languages. LEGAL SERVICES: In collaboration with Merrimack Valley Legal Services. The Senior Center also assists elders with health insurance, RMV forms, medical transportation and provides notary services. They host intergenerational events such as a grandparent/grandchildren event and a community Senior Day on the Lawrence Common. Besides the programs offered at the Senior Center, other departments in the city have adopted policies that benefit Lawrence’s older population. 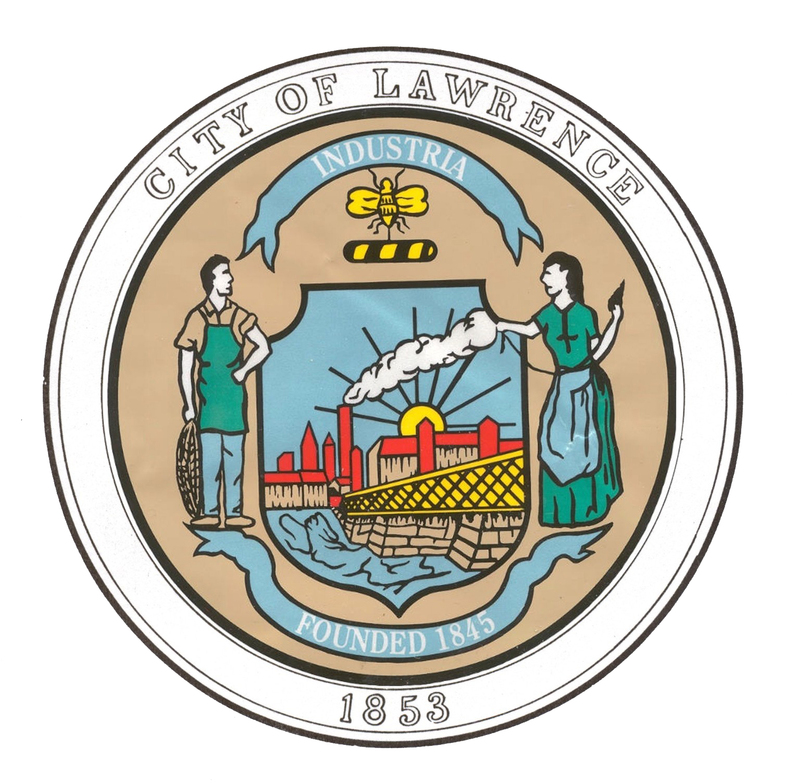 Lawrence has passed a Healthy Active Living Resolution in 2014 and a Complete Streets Policy in 2015 aimed at promoting age-friendly health and transportation initiatives. The City has recently been awarded a Municipal Vulnerability Preparedness grant to complete a comprehensive baseline assessment of vulnerabilities due to climate change and develop prioritized actions to create more resiliency. The voice of elders will be a key component of this assessment since elders are a vulnerable population particularly affected by high heat days and heat stress. Lawrence General Hospital: Regional health care system providing comprehensive healthcare services. 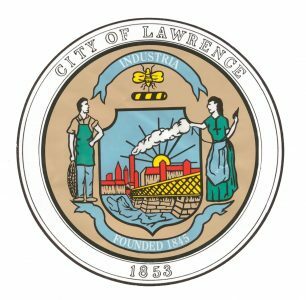 Lawrence Housing Authority: Public affordable housing for seniors/ disabled individuals. Merrimack Valley Regional Transit Authority: Affordable public transportation, ADA accessible, lift equipped vehicles, specialty services to hospitals for access to medical appointments. Age Friendly City into action. The working group will conduct an “age friendly” assessment of city and then use the information to influence the improvement of existing programs as well as inform the development of additional services and policies.